Meg Whitman is stepping down from the board, Hewlett Packard Enterprise (HPE) said in a statement. 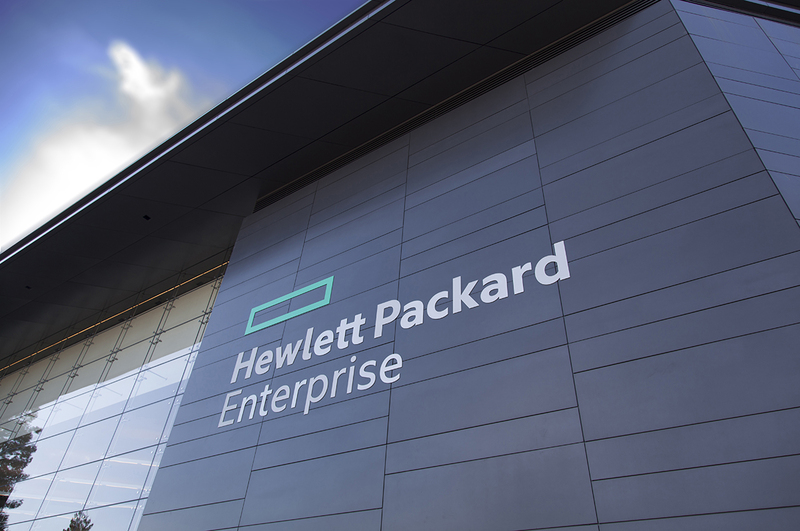 Chief executive officer of HPE from 2011 to 2015, Ms, Whitman had been a member of the company’s board since 2015. She will not be standing for re-election, says HPE. In another development, Jean Hobby, who most recently served as global strategy officer for PricewaterhouseCoopers (PWC), has been appointed to the HPE board. Ms. Hobby spent 33 years with PwC. Prior to being global strategy officer, she led the U.S. Technology, Media & Telecom Sector practice group. She also previously served as chief financial officer of PwC. Ms. Hobby is a member of the Integer Holdings board, where she chairs the audit committee. She is also a member and serves on the audit committee of the Texas Instruments board, said HPE in a statement. Ms. Hobby received a BA in Accounting from the University of Arkansas.